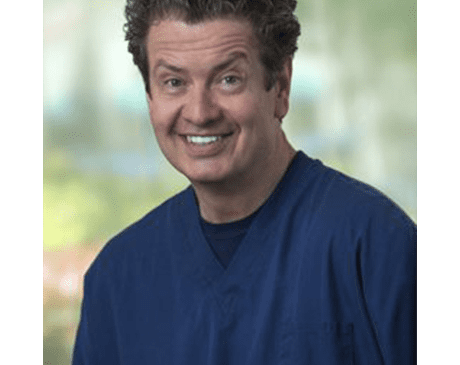 Going back to his early teen years, Dr. Cliff Broschinsky at Avalon Dental in San Ramon, California, always wanted to be a professional dentist. While many 16-year-olds had summer paper routes, he was working at a dental office, developing a passion for the field. Now, he’s living out his dream, serving patients from all over the Bay Area and surrounding communities. In 1989, Dr. Broschinsky graduated from dental school and has practiced professionally ever since. He worked in downtown San Francisco for over eight years before setting up shop in San Ramon. Next year, 2019, marks his 30th year as a dentist, an important milestone to Dr. Broschinsky and his supportive staff. Dr. Broschinsky’s passion for dentistry is continually growing and he’s always keeping up with the latest technology in the field. He offers his patients the best options concerning their dental health, including services that can restore and improve smiles — such as veneers, crowns, dentures, and implants. At every stage of treatment, the wellbeing and comfort of his patients is his top priority. His friendly, calm, and relaxed attitude has convinced countless patients that there’s no reason to be afraid of the dentist anymore. Dr. Broschinsky creates a positive experience that makes each patient leave with a smile. Outside of the office, Dr. Broschinsky enjoys spending time with his family, playing the piano, writing music, or teaching his dog Lola new tricks. He and his son recently started taking Tae Kwon Do and together they enjoy learning new moves at their weekly lessons. At Avalon Dental, we work hard to make sure that we are in network with most dental insurances. If you have any questions, or do not see your current insurance listed here, please give us a call!